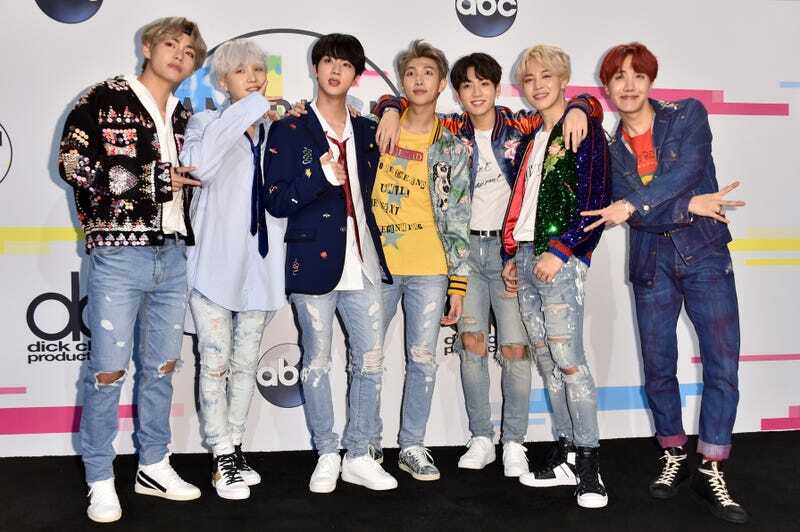 As K-Pop fans stateside and, well, in many other countries outside of the genre’s native Korea, will tell you—access to K-Pop could use some major improvement. YouTube is great and all, but it’s not so easy to find stuff! International licensing laws and regulations have inhibited where your favorite groups’ music is available—a quick perusal of the major streaming platforms for the casual K-Pop fan will probably lead to disappointment. And let’s not even pretend like our beloved girl groups and boy bands have been integrated into playlists and other various forms of listening that drive the industry. It looks like that might change—some of the biggest names will soon make their way to Spotify and Apple Music. In a new report from Billboard, YG Plus, a division of YG Entertainment, the company responsible for K-Pop acts like boy bands BIGBANG, Winner, iKon, rap group Epik High, girl group Blackpink, has inked a deal with Gracenote, a Nielsen Music company, to bring K-Pop to new, accessible heights. They’re working on standardizing the metadata surrounding K-Pop to connect said acts with certain genre, mood, era, origin, tempo and artist language on streaming platforms. That means, hopefully, you’ll start to see those names included in some of the playlists you use on those services. And even more importantly—K-Pop won’t register as just “World Music” or some other, frankly othering, nonsense. K-Pop is here, and it’s coming for your playlists.